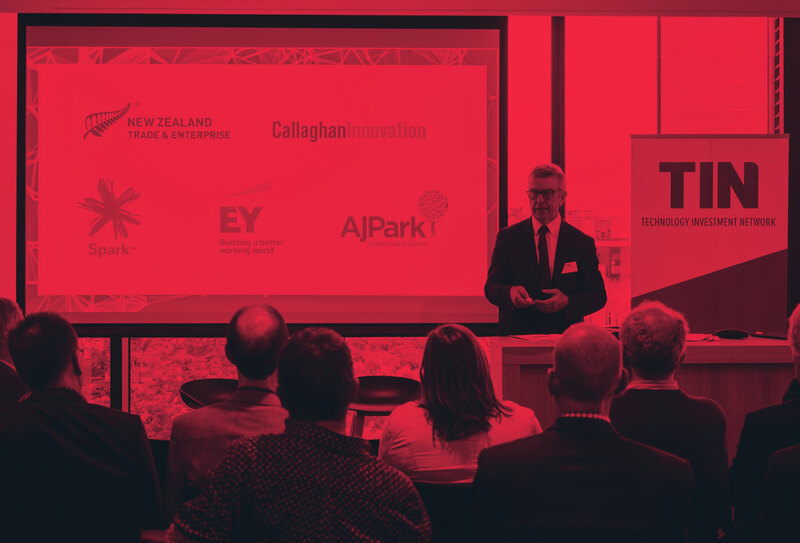 Shaun Maloney, CEO of ARANZ Geo, was the guest speaker at our Christchurch launch event held at EY’s new offices overlooking the River Avon. 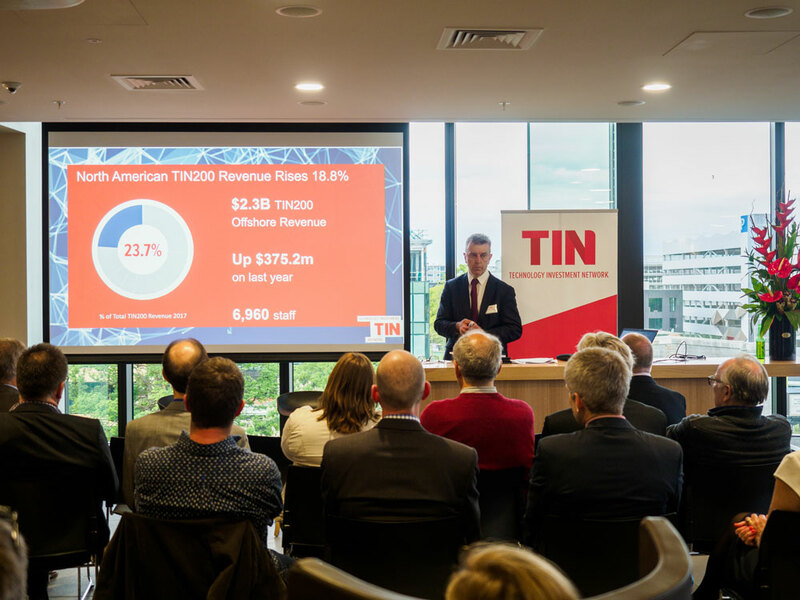 The event was attended by a range of TIN200 and professional services companies, all keen to hear from the company recently crowned as the NZTE “Export Innovator of the Year” at the recent NZ Innovation Awards. The company’s Leapfrog software provides 3D geological modelling for geoengineering projects around the world and has recently changed its name to Seequent to reflect its expansion into a broader range of industries and markets. Thank you to all those who attended. We’ll provide more detail on Shaun’s thoughts and insights in the next TINWire.